Homes for Sale in the Highlands | Louisville, Kentucky | Highlands Real Estate | Louisville MLS | Joe Hayden Real Estate Team - Your Real Estate Expert! 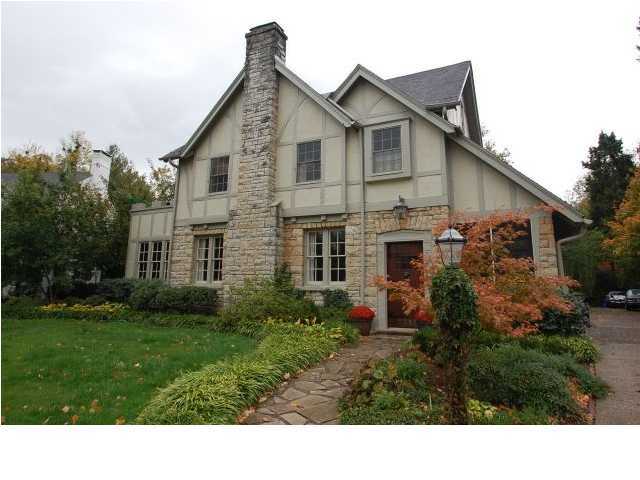 Learn about Highlands Homes for Sale in Louisville, Kentucky. One of the most popular destinations in all of Louisville, the Highlands attracts home buyers because of its exciting architecture, excellent restaurants, and active nightlife. 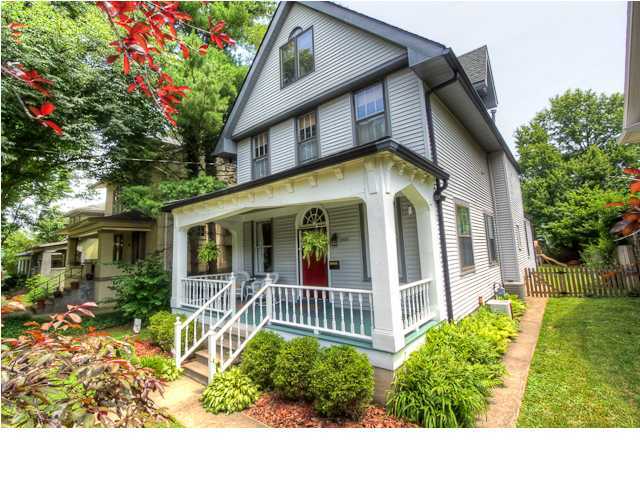 Homes in the Highlands feature historic charm, mature trees, and a quiet community feel. You can search the Highlands MLS Listings for other Highlands homes for sale. View all Highlands Homes for Sale and Highlands condominiums on the Louisville MLS listings above. Highlands real estate is located just east of Louisville, Kentucky in Jefferson County centered around Bardstown Road and Baxter Avenue. Often referred to as “The Strip” or “Restaurant Row,” the Highlands in Louisville is best known for its eclectic local shops, restaurants, bars, and nightclubs. In fact, the three mile stretch of Bardstown Road and Baxter Avenue that intersects the Highlands has the highest density of bars and restaurants in all of Louisville! This is one of the many reasons residents love to call the neighborhood home and why home buyers typically flock to the area.